ADDITIONAL PRICE IMPROVEMENT ! Seller is Ready for an OFFER and HIGHLY MOTIVATED. 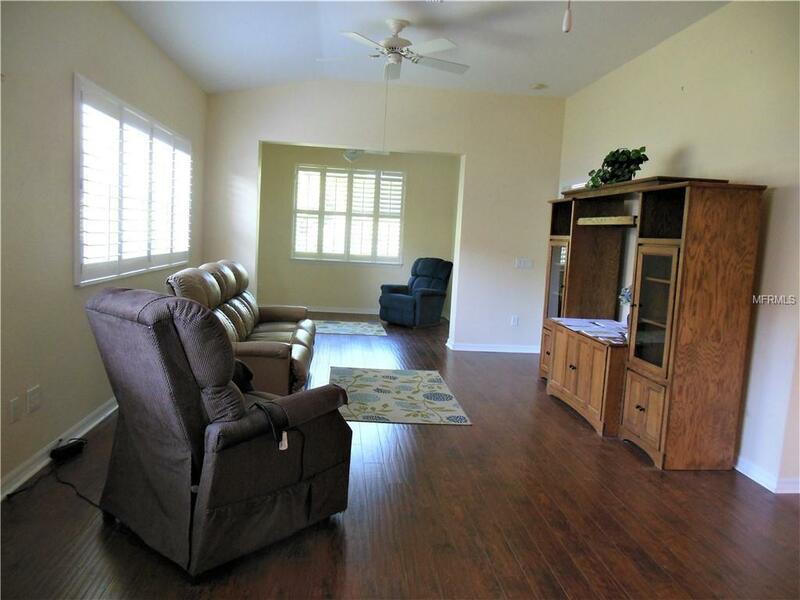 GATED COMMUNITY LOW HOA FEES Presenting a 2 BEDROOM, 2 BATH, 2 CAR GARAGE VILLA WITH A DEN/OFFICE. PARTIALLY FURNISHED. NOTICE THE SQUARE FOOTAGE AS 1,493. 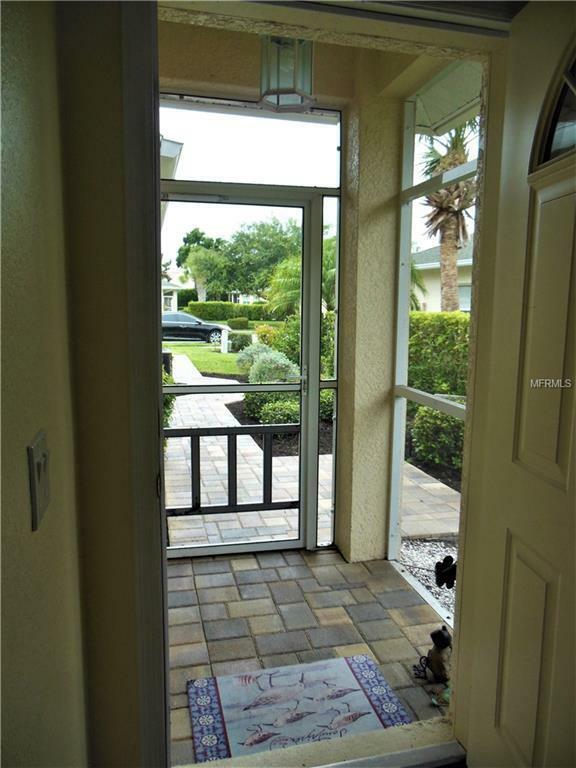 The LANAI area was enclosed in 2012 which enhances the living space in the home. An upgraded DEN contains a Murphy Bed and Desk with pocket doors. Plantation Shutters have been added to enhance the windows. Youll enjoy the spacious kitchen with a breakfast nook by a window that shows the upgraded paver entryway and courtyard. New tile and laminate flooring in all areas except the Den with carpeting. The Master & Guest Closets have been upgraded also. The community of Oak Forest provides an abundance of activities to meet many interests. Heated Pool, Tennis, Pickle Ball, and Bocce Courts. Join your neighbors at the Club House for Pot Luck or Catered Dinners and Dancing. 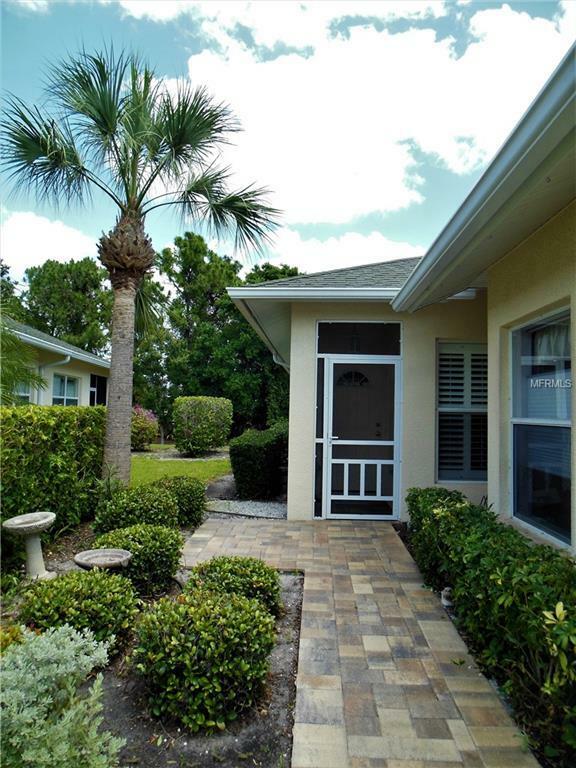 This community is in close proximity to beaches, golf, dining, and shopping. 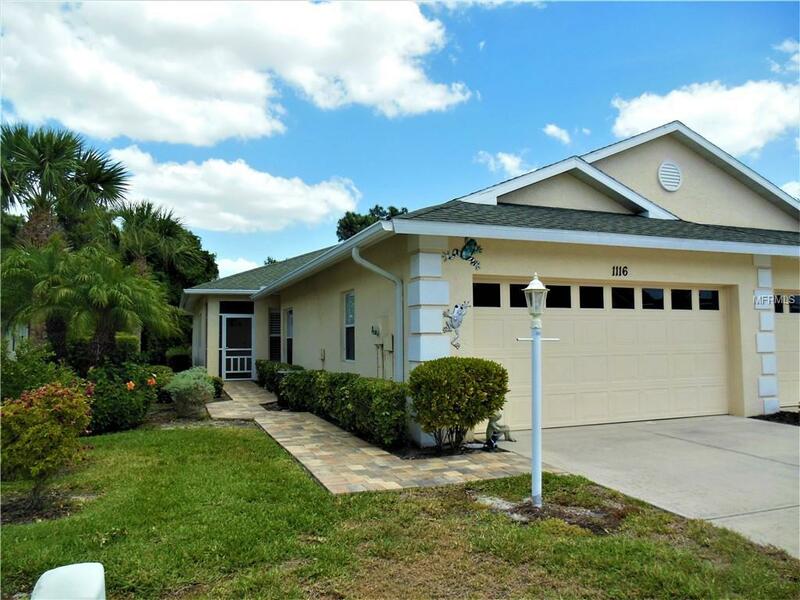 "Sunny Englewood is waiting for you to enjoy life on the West Coast of Florida. Additional Lease Restrictions Rental Application Will Require Approval. Pet Restrictions 2 Pets No Weight Restrictions Cats Dogs Or Birds Please Keep Your Pet On A Leash And Pick Up After Your Pet. Listing provided courtesy of Weichert Realtors-Realty Extra.